Bike commuting is the intersection at which nearly all sub-genres of cyclists meet. 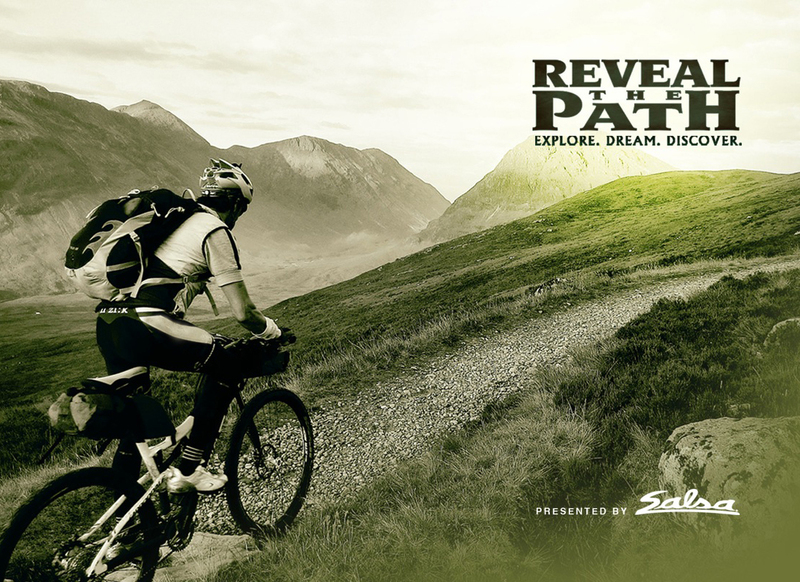 There are no doubt people out there for whom bikes are solely a form of recreation or exercise. But, the vast majority of cyclists I know—whether they’re carbon-riding racers, retro-grouchy randonneurs, bureaucratic advocates, or something in between—like to ride their bikes to work or the store or around town whenever it’s possible. As such, commuting provides a common ground for bike riders that might otherwise never see eye-to-eye. We can all relate to the pleasure of a pre-work boost of endorphins, the fun of coasting down a long hill, and the selfish-satisfaction of cruising past a long-line of cars mired in inevitable evening traffic jams. We all know the frustration of getting cut off by a car racing to the next red light, the fear of a close call at the hands of a distracted driver, and the anger of being told to “get off the road.” The Enlightened Cyclist hinges on this collective experience as it explores the past, present, and future of commuting of all types in order to define the road to bike commuter bliss. 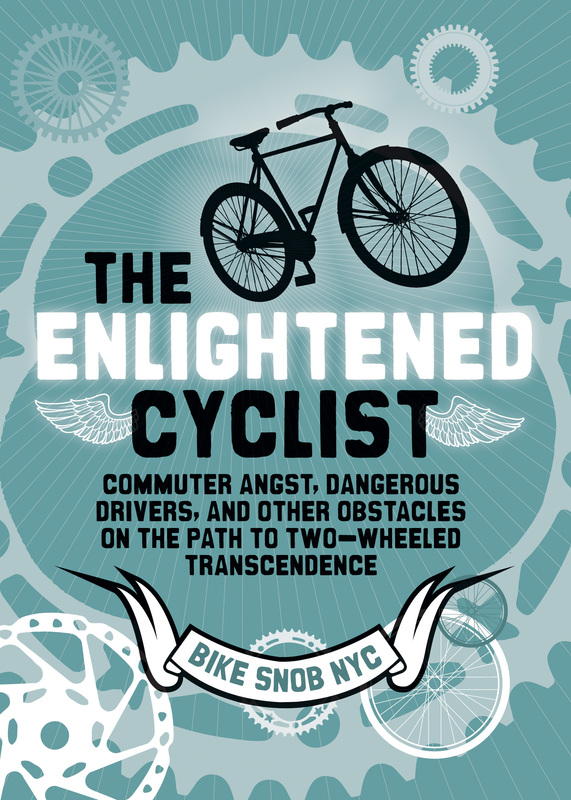 Eben Weiss’ (known to most as Bike Snob NYC) second book, The Enlightened Cyclist is modeled after a religious self-help book, albeit with tongue firmly planted in cheek throughout. 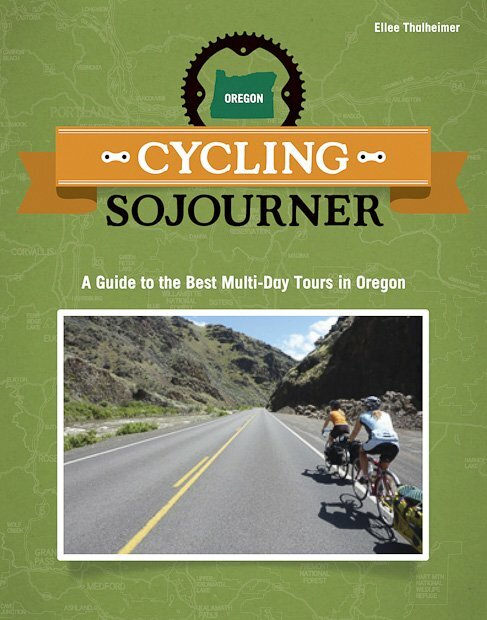 Weiss’ goal is ostensibly to help all cyclists reach a state of commuter nirvana while using their bike to go about their daily businesses—something he readily admits he has not achieved with complete success. In order to build the case for the advice he offers, Weiss starts by taking the long view of the history of commuting and then draws on his experience as a commuter in New York City to examine the current state of commuting in America.